Hello Tuesday! 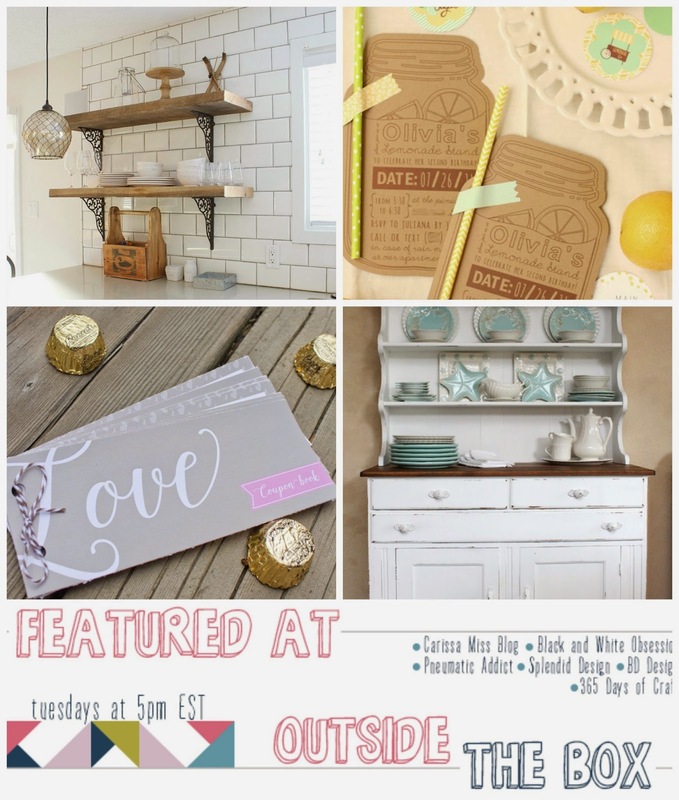 It's another week of Outside the Box Link Party! Did you see our features this week? 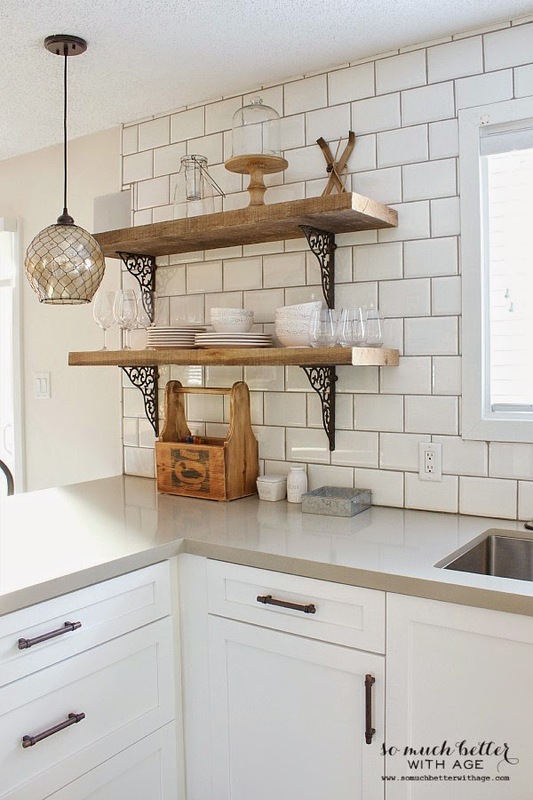 I love the rustic shelves in the white kitchen! The contrast is perfect! 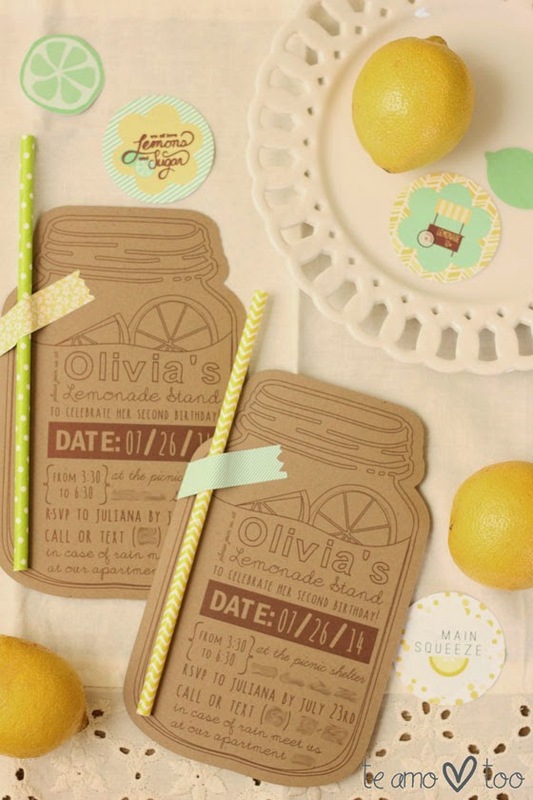 The lemonade invitation is one of my favorites too! Well, anyways glad to see you here! Cannot wait to see what you have to link up this week! Follow each of our hosts, socially, in some way and add us to your rockin’ link party page! 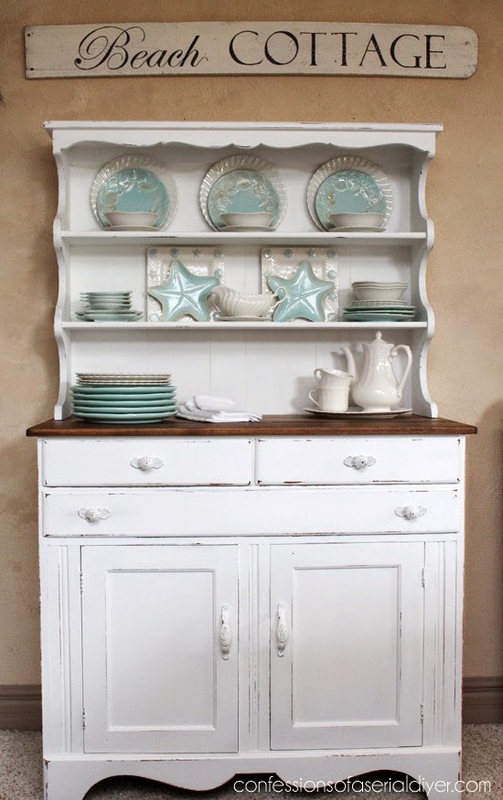 Link up to three direct linked posts not already shared here previously (no home pages, please). 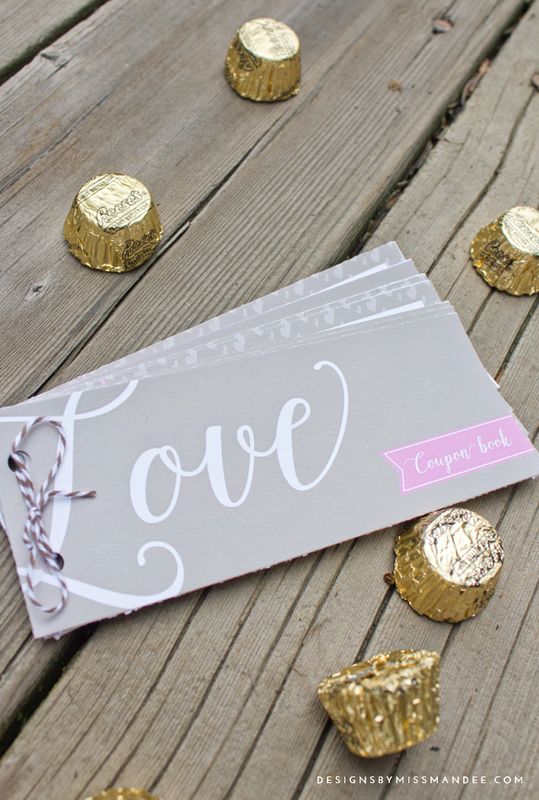 No recipes, giveaways, Etsy shop promotions, sales or other linky parties. To be featured, please pin a project from above (do so by clicking through and pinning from the originators site)! 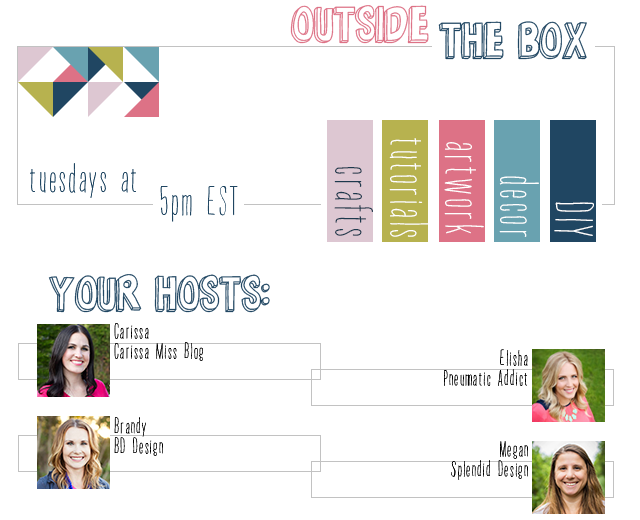 **By linking up you give us permission to send a weekly link party reminder AND showcase your work (ie. your submitted photo) on our blogs or social media pages. Proper credit will always be with a link back. 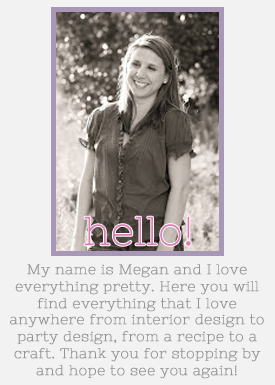 Thank you for hosting, Megan!